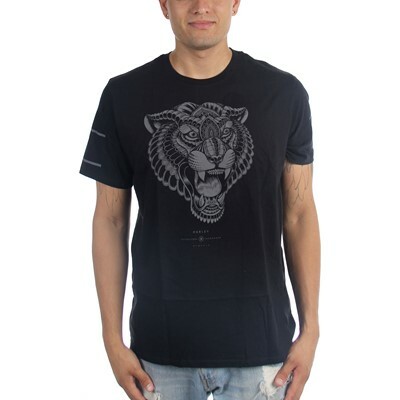 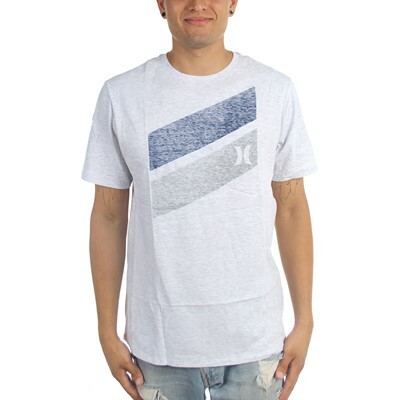 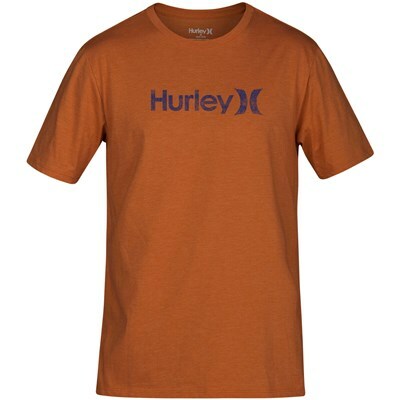 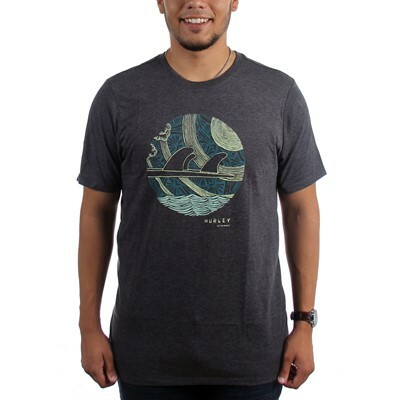 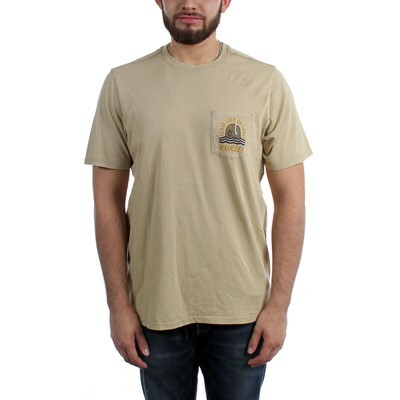 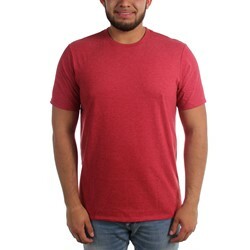 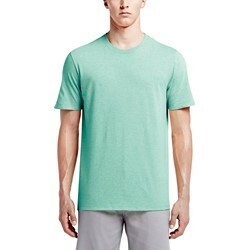 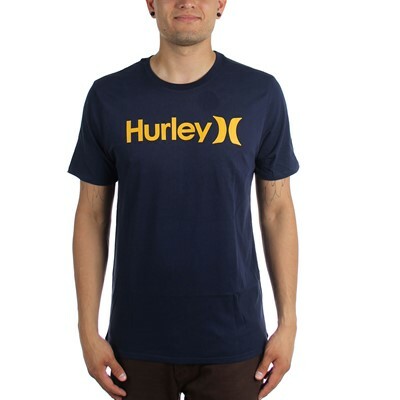 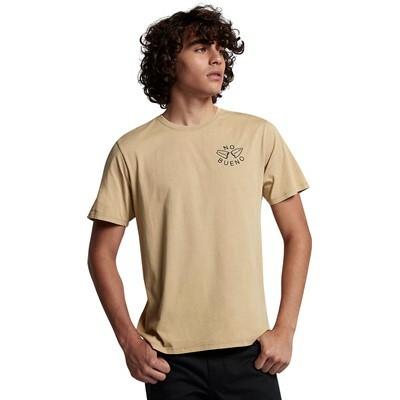 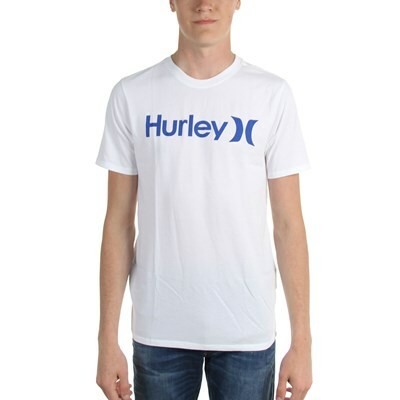 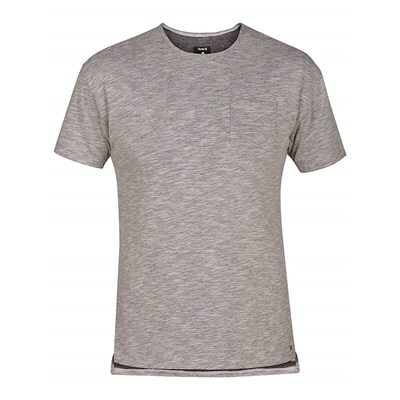 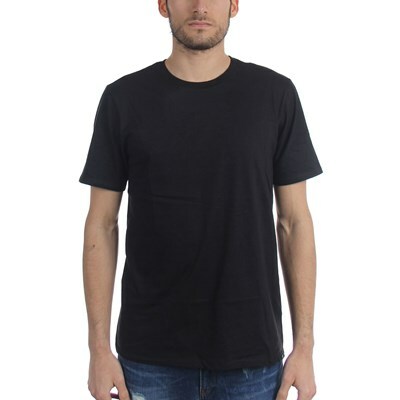 The Staple Crew Men's T-Shirt offers solid color and premium fit for an everyday tee that never goes out of style. 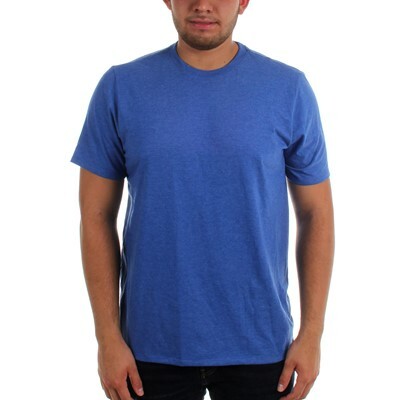 "Cool color!! 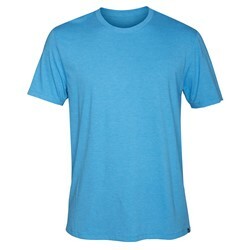 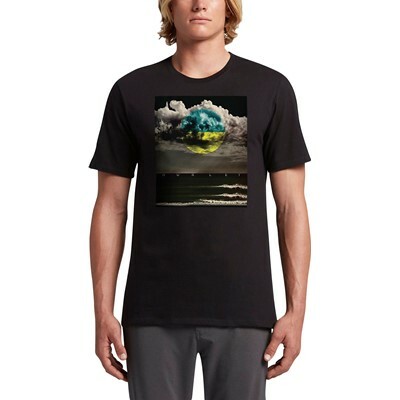 Bought this for trip to hawaii"
"These tshirts are my go to shirts...the fabric and cut are my favorite..."